With six independent operating companies in Pennsylvania and Ohio, and global services based in Berlin, Germany and Sheffield, England, we bring unique strengths, capabilities, and experiences to meet every customer need. Collaboration among our companies fosters best-in-industry practices and continual advancements in production and quality control. 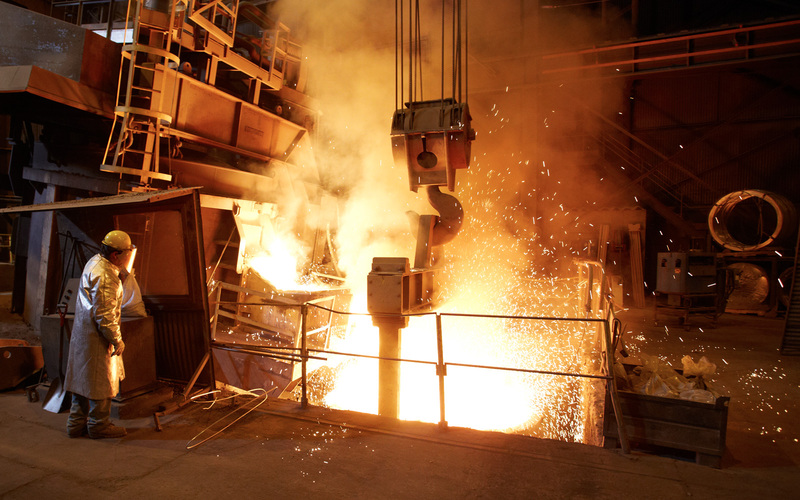 Together, our foundries, heat-treating facilities, and machine shops allow us to provide our customers with a reliable source of high quality custom products.